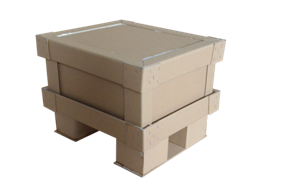 Honeycomb Boxes are ideal substitute to traditional packaging boxes. Honeycomb Pallets are the best substitute for wood & other Pallets. 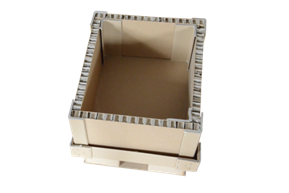 The material is light weight leading to lower freight and handling charges. 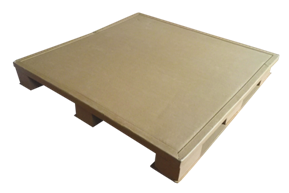 It enjoys exemption from ISPM 15 Norms thereby eliminating the need for fumigation.